Early on the morning of her 11th birthday, on the beach beside her North Carolina home, Daria Cato receives an unbelievable gift from the sea: an abandoned newborn baby. When the infant's identity cannot be uncovered, she is adopted by Daria's loving family. Now, 20 years later, Shelly has grown into an unusual, ethereal young woman whom Daria continues to protect. 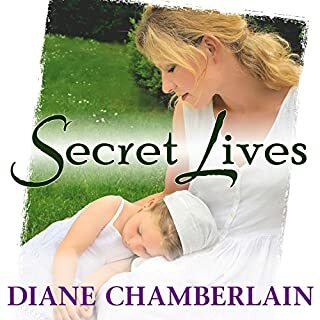 But when Rory Taylor, a friend from Daria's childhood and now a television producer, returns at Shelly's request to do a story about the circumstances surrounding her birth, something precarious shifts in the small town of Kill Devil Hills. The more questions Rory asks, the more unsettled the tiny community becomes, as closely guarded secrets and the sins of that long-ago summer begin to surface. 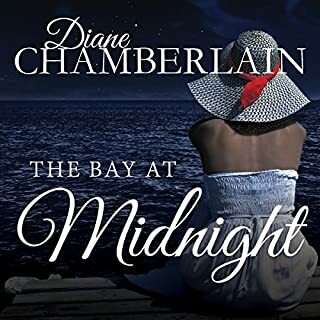 Piece by piece, the mystery of summer's child is being exposed, a mystery that no one involved - not Shelly, Daria, not even Rory - is prepared to face. I found this book quite entertaining, with twists galore near the end. The language, though, struck me as just a bit on the juvenile side, and some of the writing construction being similar. What I felt detracted most was the narrator. She had a very choppy, halting reading style that I found it to be distracting. Had she just used that affectation for Shelly, who was slightly brain damaged and actually might sound that way, I could have understood. However, that was her style throughout and for every character, which I felt took away from the narrative. What was one of the most memorable moments of Summer's Child? Daria's prayers to keep the baby she found. I feel as if I am listening to a new reader who is sounding out words as she reads. The narration is very stilted and unnatural. I almost returned the book because of the narration, but I was intrigued by the story. it's a nice summer book with some thrills and some unexpected stories but an overall good ending. The story was too long and included backgrounds of characters that didn't see important to the main storyline. 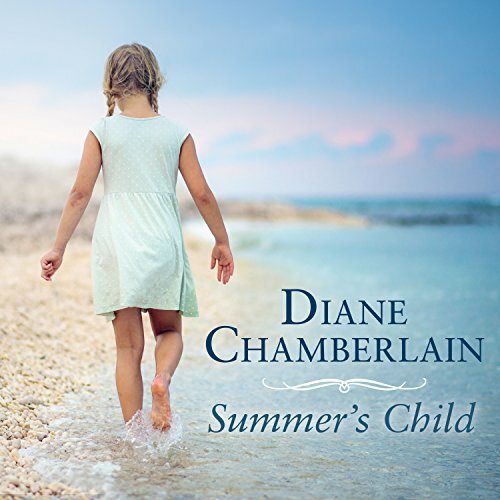 Has Summer's Child turned you off from other books in this genre? 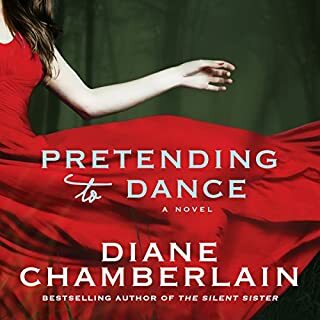 No, I've read another book by Diane Chamberlain and enjoyed it more than this one. I would continue reading her books. Who would you have cast as narrator instead of Carla Mercer-Meyer? I don't know names of narrators to be able to answer this question. Disappointment. There was a big build up and then it fell flat. It was longer than it needed to be. Extra story lines that didn't need to be added. I skipped over the last quarter of the book, just to find out the ending. Once I got past the voices the reader used I enjoyed the story and its twists. This is an ok story. It seemed a little sophomoric to me, but not a total waste of time. The narrator, however, made it a less-than-satisfying listen. Admittedly, I have gotten quite picky with narrators and I expect a lot from them. But, that is because when I started listening to books in the 1990s, the narrators were few and were generally dry and you had to listen "hard" to get into the story. Over the years, talented narrators have popped up everywhere and made listening a real adventure. They get better and better. So, now when a narrator seems as though he/she is thinking of something else while telling this story, I am very disappointed. great story about love and what it is to love unconditionally. To be a parent or someone who takes care if a child doesn't always have to be the birth parents it can be anyone who cares for responsibly and loves that child unconditional. Haven't finished it yet and not sure if I can. Honestly so distracted by the Narration that I am challenged to follow the storyline. Plenty of plot twists that keep you guessing and gripped. Had me hooked right up to the last chapter. Really enjoyed this book. 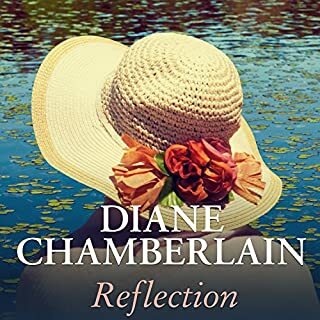 I've listened to a few of Diane Chamberlain's books now and they never disappoint. Didn't see the twist at the end happening! 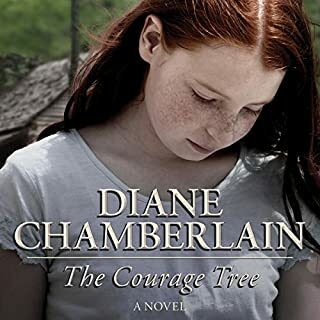 When I began reading this book what appeared to be a slow read turned out to be a beautiful story with twists and turns that flow very well. It is essentially about a young girl who found a baby on the beach and this child is then adopted into the family, then as she grows up and both adopted parents have passed she decides to seek out an old family friend who is the star of a reality show where he researches real life stories. Shelley wants to know her real parents, this stirs up lots of deep set emotions and the truth starts to unravel layer by layer and before you know it you are hooked. 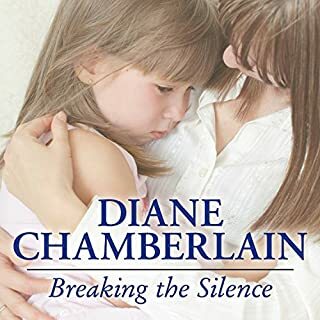 Not the best Diane chamberlain and I have read most . Pretty slow but could get through it - just .